Founded in South Carolina by Owner + CEO Don Horne in 1983. Built on Southern traditions, we pride ourselves on our ability to builD strong lasting relationships with a mulititude of industry leaders. At Horne Label we value the human connection and we believe success can be acheived through sincere & honest collaboration. Our door is always open, we can’t wait to customize your ideas! 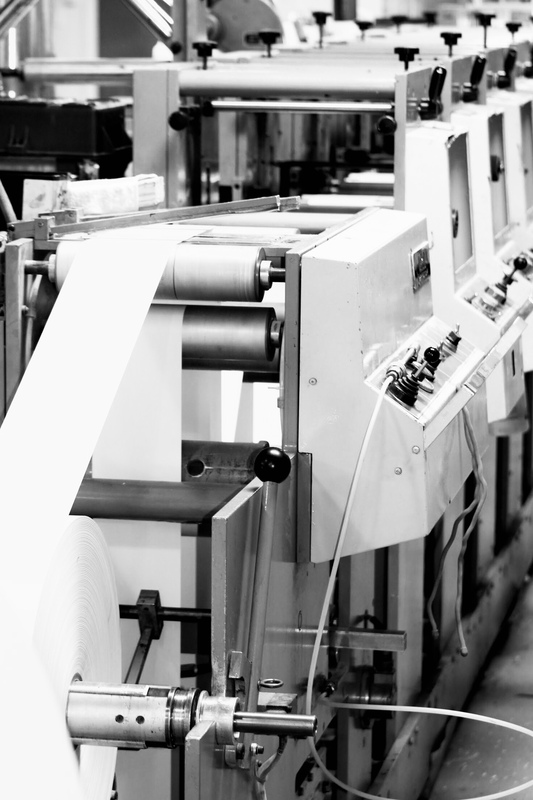 We have over 30 years of experience in the production of tags, labels and printing. We pride ourselves on problem solving, and custom solutions to meet our customer’s unique and special needs. 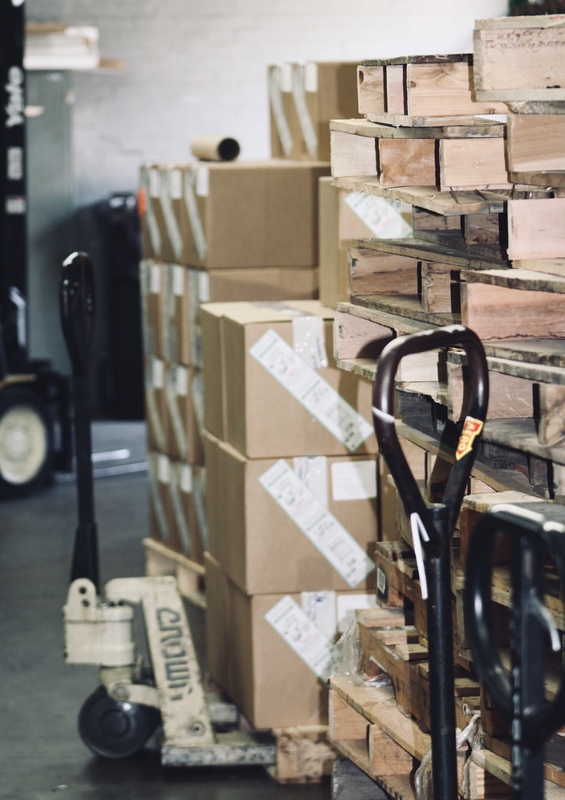 We specialize in designing the right label for special applications such as hi-temperature labels used in lumber kilns and ultra violet resistant labels for the heating and air industry. Customer satisfaction, prompt delivery and producing the best quality products at competitive prices is our ultimate goal.We are located at 312 South Cherry Road, Rock Hill, South Carolina, just 30 miles south of Charlotte, North Carolina, with over 30,000 square feet of manufacturing and warehouse space. We serve the entire United States, Mexico, Canada and Central America.